The startup founded by a group of extreme sports’ fans hits the market with his first product. An action camera that stands out from the crowd. The project originated from a sportsmen team also fond of hi-tech aims to create unconventional technological solutions with a large flexibility. After facing a tough but very useful research and development phase, we are glad to announce the arrive of 4storm brand, name which tends to indicate the outdoor style of our products. 4Storm means high performances technology integrated with practicality and unique design. Our products aim to offer an uncomparable, complete and intuitive experience. 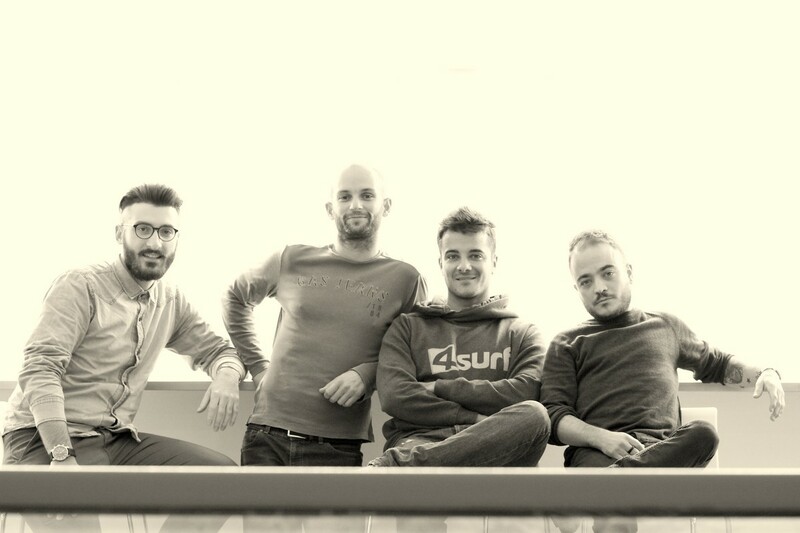 After being selected as one of the fourty best start-up of 2015 by the Accelerator TIM #WCAP, 4storm has partenered with Design Group Italia and Digisky. Now the society is ready to reach the USA with its second branch. 4storm is going to hit the market with his first product. An action camera with uncomparable features. It is aerodynamic, it has two lens and it is higly customizable. In May, we will present the first prototype and, shortly thereafter, a crowdfunding campaign with a presale aimed to present our product to the international market. If you want to follow 4storm’s adventure, visit our website, Facebook, Twitter and Instagram pages or subscribe to our newsletter.